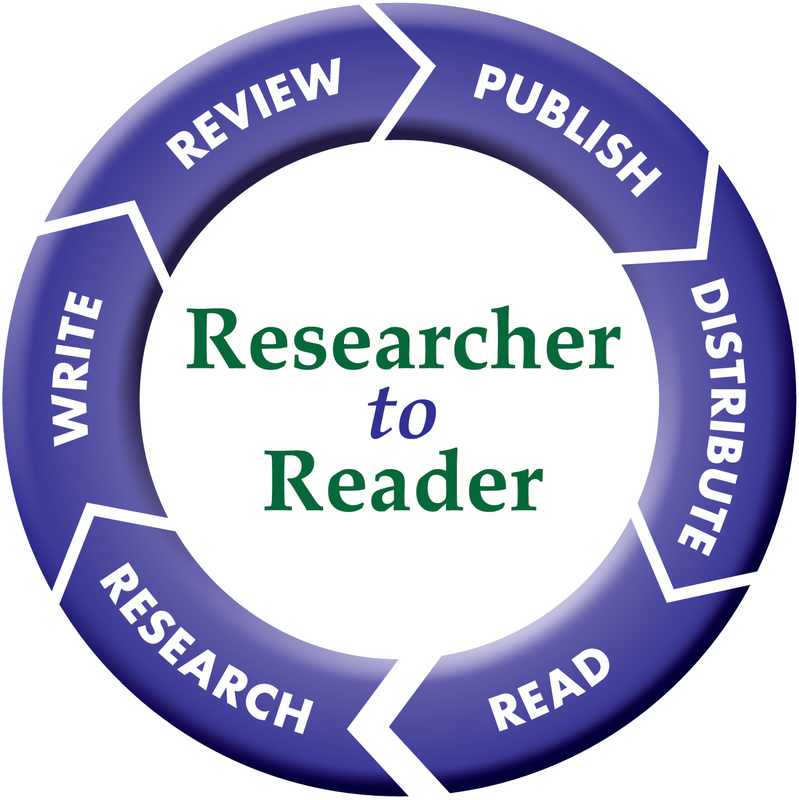 The Researcher to Reader Conference is the successor event to the annual conferences formerly hosted by the Association of Subscription Agents & Intermediaries (ASA). The Conference aims to continue to be the premier forum for discussion of the international scholarly content supply chain – bringing knowledge from the Researcher to the Reader. The Conference Programme covers key topics in the area of scholarly content supply, with a scope that ranges from the creation of content by researchers to the point when the readers access the content, and beyond into archiving and preservation. This supply chain involves many ‘intermediaries’ including not just subscription agents and distributors, but also publishers, librarians and technology providers.